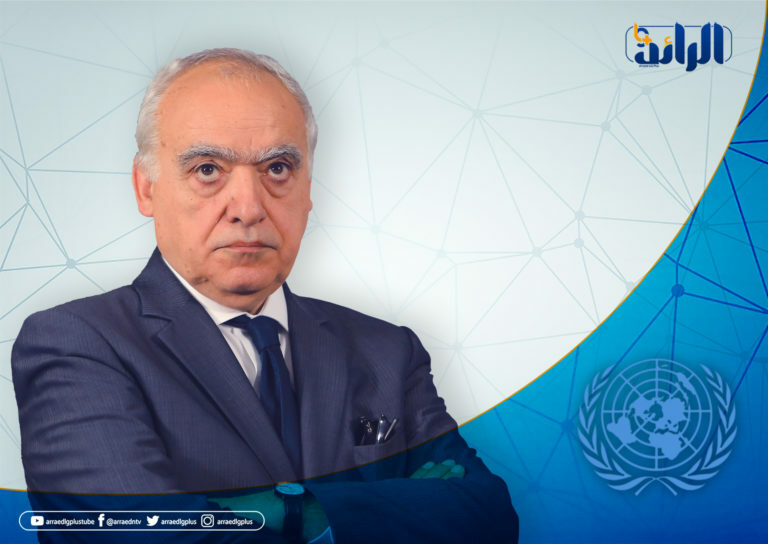 Head of the United Nations Support Mission in Libya, Ghassan Salame, said that the participants in the National Forum will be informed by the mission respectively, denying the validity of lists circulated by the media. In a tweet on his official account in Twitter, Salame stated that there are now at least seven regulations for participants in the National Forum, which deals in the media and social networking sites aimed at confusion and vandalism, confirming the existence of a single and correct list, which is in his possession only, according to him. 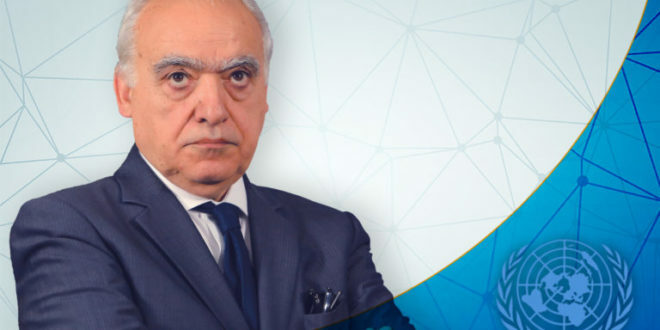 The UN envoy to Libya, Ghassan Salame, announced last Wednesday that the National Forum will be held in the period between 14 and 16 of April in the city of Ghadames.